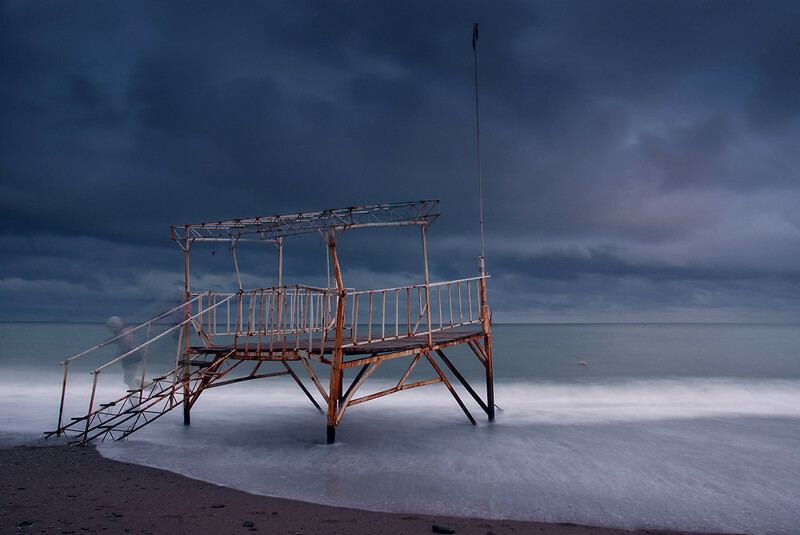 Is it a nuclear holocaust? 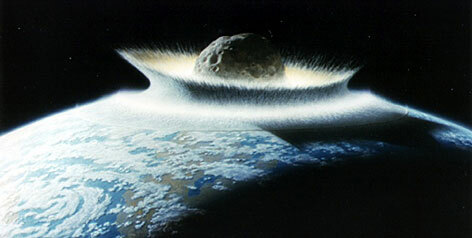 The after effects of a massive asteroid striking earth? Nah. 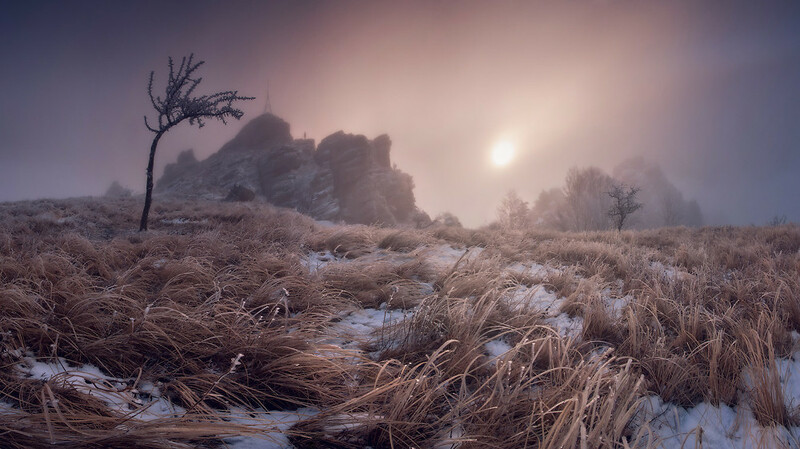 Just Eastern Europe in the winter. 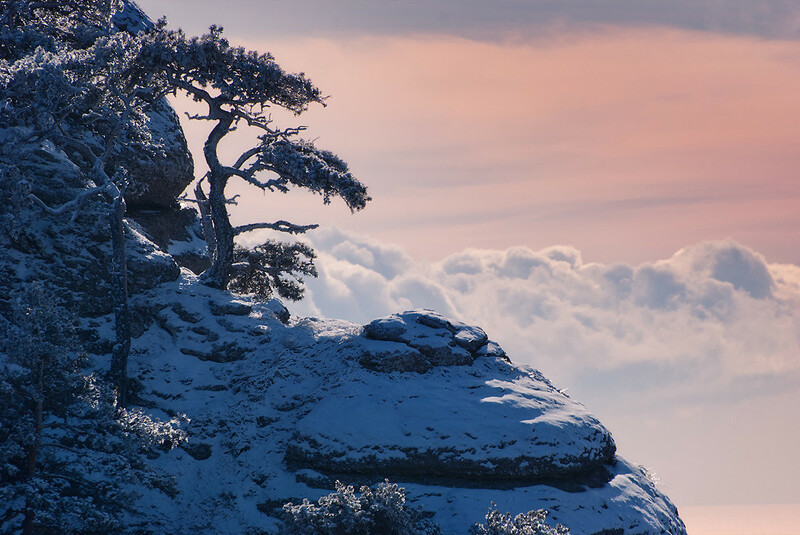 Crimea in wintertime with dramatic light looks almost otherworldly. 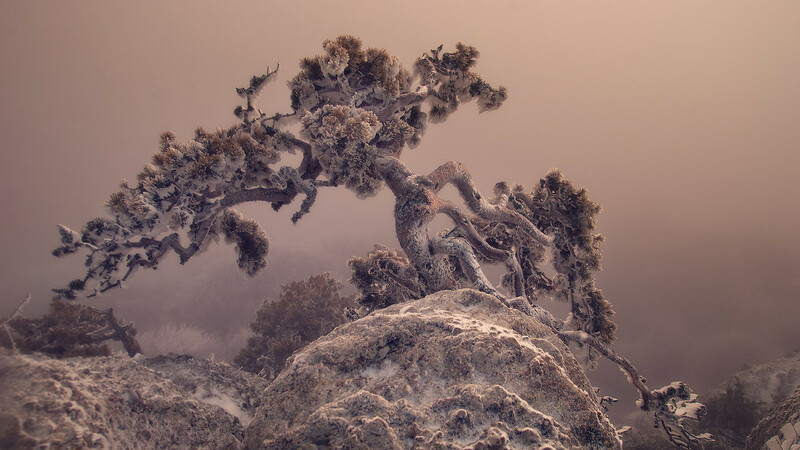 The photos are the work of Russia-based Daniil Korzhonov, who likes to tramp around the snow-flecked mountains and barren forests of the Ukrainian republic of Crimea, his Nikon D80 in hand. 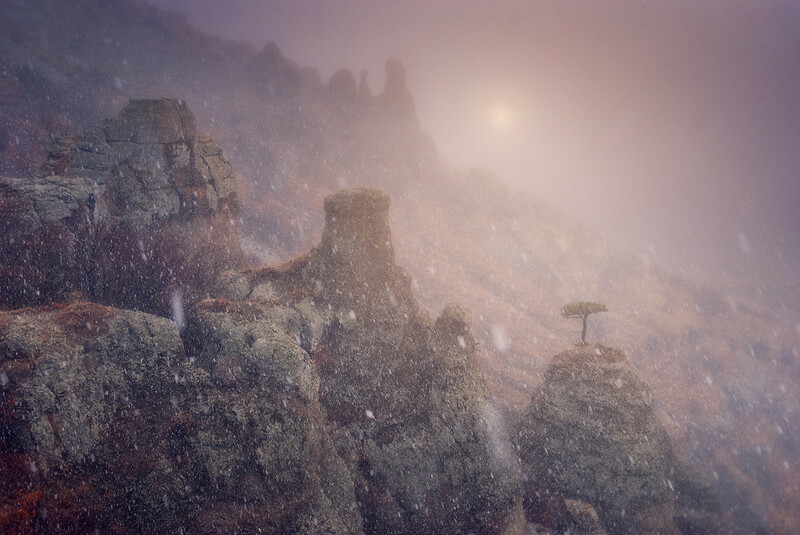 The soft-focus effect here, which makes some of the pictures look fake (like they were swiped from the set of yet another overproduced End Times blockbuster) is largely natural, Korzhonov tells us–just a product of bizarre weather.